Please help support a Whitgiftian by leaving a gift in your will. 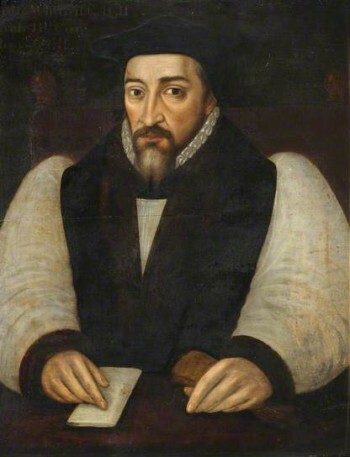 In 1596, Archbishop Whitgift set out to ensure that all children, irrespective of their background, should benefit from a good education. This philanthropic aim is as important today as it was then. With your help and generosity, we now wish to extend and secure our current level of support for the long‐term, so that even more able young people, regardless of family income, can have the opportunity to fulfil their potential at Whitgift. If you wish to make a gift in your Will to support a boy’s education at Whitgift, or help support the Whigift Sports Club in Croham Road, every gift in every Will makes a difference to a boy’s future. Please get in touch and, on behalf of all of us at the Whitgiftian Association and Whitgift School, thank you! If you are not in a position to support the School at the present time, please consider doing so in the future. Please get in touch by email naomi@whitgiftianassociation.co.uk or telephone 020 8633 9926.